#18 - I am sharing this every which way I can! 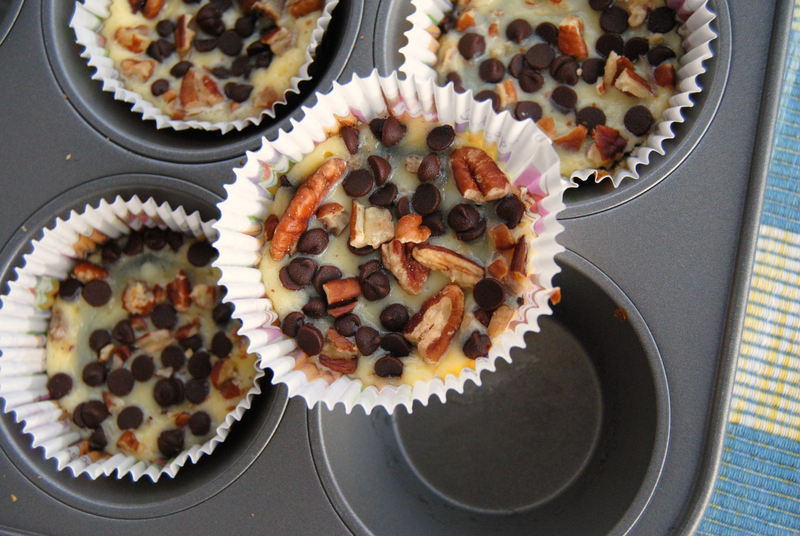 Mini or not, these are still cheesecakes and they look fantastic, Desi! I think you nailed these, maybe you could do a whole one at thanks giving!! 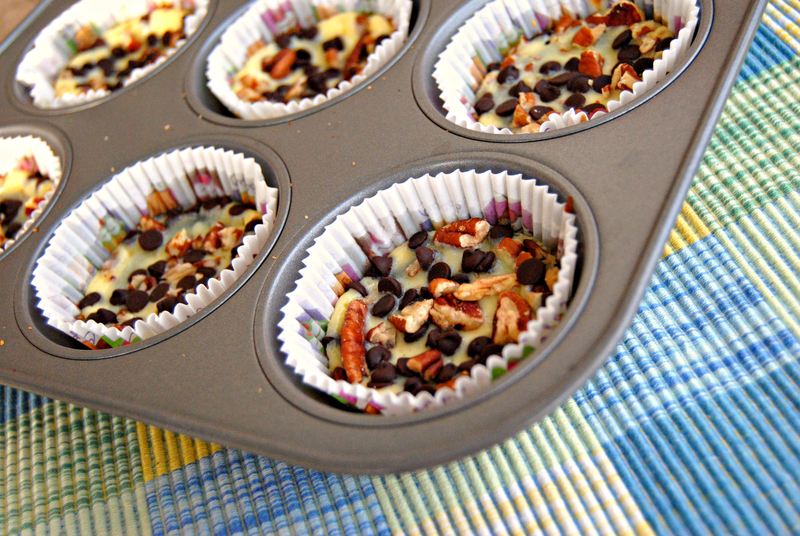 Those mini cheesecakes look wonderful. Beautiful pictures and such a great recipe! I had been struggling with making my first cheesecakes for SO LONG, as well. Finally I gave it a try and it was so easy and delicious. So worth it! Nicely done! Thanks for sharing at Must Try Monday! I love it! Thank you for being a part of the CRAZY COOKING CHALLENGE. Watch for upcoming details about the next years challenge. Gotta love minis and the Oreo on the bottom and all the toppings, total yum. Making cheesecake minis just means you can eat more of them right? :-) These are divine looking for sure!!! 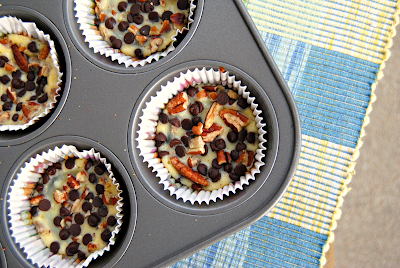 Oh my, these sound delicious, and they look cute too! Oh boy these look so yummy! I wanted to thank you for submitting this to Recipe Sharing Monday last week. The new party is up this morning and I'd love it if you joined us again. Have a great week! chocolate, caramel, cheesecake- what more can you ask for??? Oreos and cream cheese... What an epic combination. 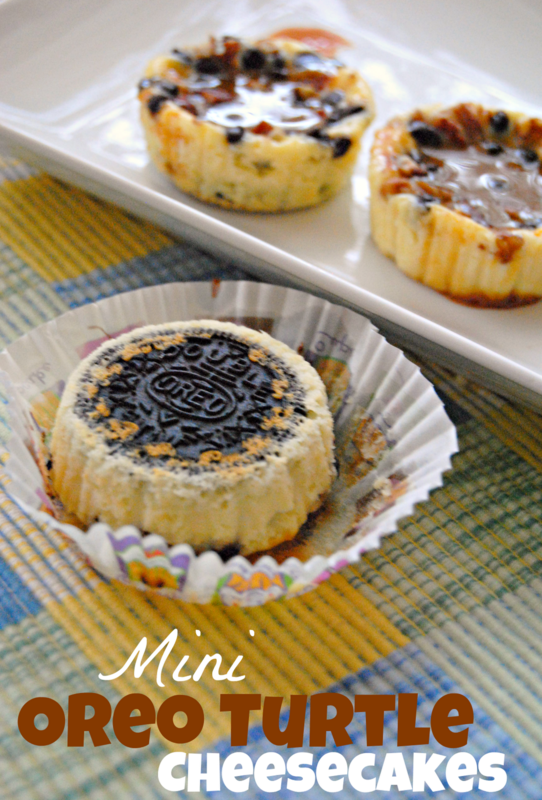 These mini cheesecakes look amazing!